So for a while I was thinking about moving over from console gaming to PC gaming, and I finally decided to build two gaming PC's (one for myself and one for my brother). I went with Ryzen, because of all the great things I heard about it and the amazing price to performance ratio. I immediately slapped on a 3.8 GHz overclock to the CPU through the UEFI, and I was surprised how well the stock cooler handled it. Unfortunately on my brother's end, he got unlucky in the silicon lottery and I just left his CPU at stock clocks. I was originally planning to buy a Gigabyte AORUS XTR RX580 for a butter smooth 1080p gaming experience, but GPU price inflation was too high, so I went with a cheaper ASUS Dual GTX 1060. All in all, the experience of building my own PC was great (although cable management could've been a bit better), and I definitely recommend building your own PC if you are a newcomer to the PC world. EDIT: Later on, I eventually got a Samsung 850 Evo 500 Gb SSD to act as my boot drive, and I reduced the OC to 3.7 GHz at 1.25 V.
EDIT: I once again overclocked to 3.8 GHz at 1.35V and I got very good results in several benchmarks, and it remained stable even after 30 continuous minutes of stress testing in CPU-Z. Idle temps were around 39 -40 Celsius, with temps capping out at 82 Celsius with the CPU fan at 100% speed. I also tinkered with the GPU clocks in Afterburner, achieving 2088 MHz boost and 9024 effective memory clock (2256 MHz). EDIT: I recently bought a new Cryorig H7 Quad Lumi tower cooler for my CPU. It lowered temps by 18 degrees Celsius under full load, leaving me with 64 degrees at 100% usage. All in all my computer is performing better than ever with the new cooler. 6 cores, 12 threads, easy overclocking, and low temps. Great all-around budget CPU for gaming and light workstation use. Recommended! 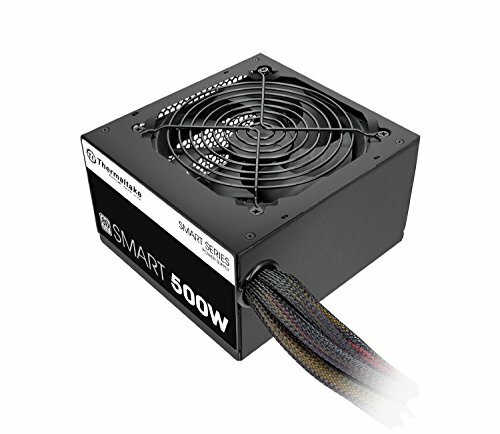 Great cooling capacity, and is much more than I needed to cool my R6 1600 running at 3.8 GHz. I took one star off because the NZXT CAM software has some software bugs, and it's quite annoying to use at times, with my RGB lighting profiles getting wiped every time I reboot my PC. Other than that, the RGB lighting is great, and it keeps things nice and cool. Not an outstanding motherboard by any means, but it still gets the job done. One thing that struck me as odd was that there is no LLC setting in the UEFI. However, it still provides me with decent OC control, and as long as the motherboard is working fine, I won't need to buy anything more expensive than this. This RAM kit ran at the rated speeds right out of the box on my Ryzen build. I was a little bit concerned at first after hearing about the RAM compatibility with early Ryzen, but it seemed to run the DDR4-3200 XMP profile just fine on my B350 board. After tightening the timings a bit (16-16-16-18-32), this RAM kit really shined, gaining a 10-15% increase in performance over the standard XMP profile. Overall a great ram kit! Runs games at 60+fps, 1080p on Ultra settings. What more can I ask for? 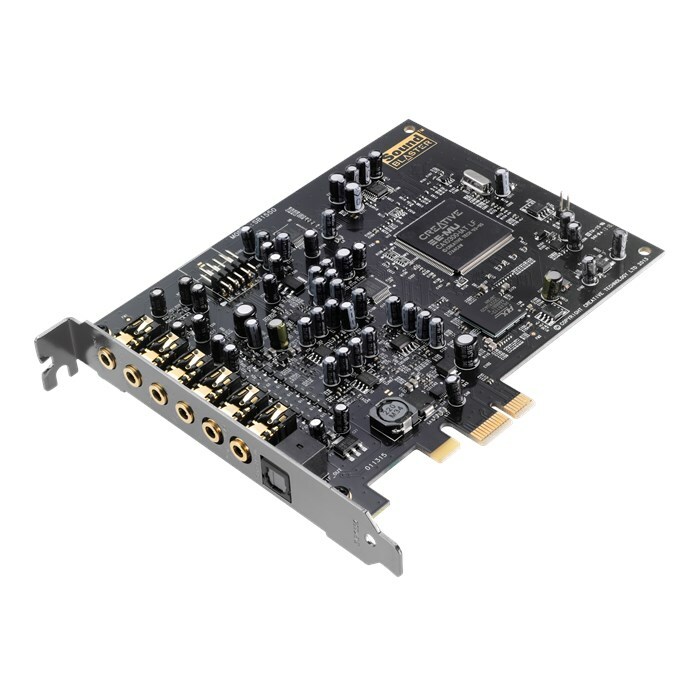 Very nice sound card that really helped open up my Razer Kraken Pro V2 gaming headset. The sounds are crisp and clear, and I can hear little nuances in games and music that I didn't notice before. Creative ALchemy and EAX are the cherries on top. I gave it 4 stars however, because of the lack of driver updates. After fiddling around in the Nvidia control panel, I got the colors to my liking (running sRGB mode in the monitor's settings, gamma at 0.75 and digital vibrancy at 75% in the Nvidia control panel). The TN panel is pretty decent at reproducing colors now, and the 144 Hz refresh rate makes everything so much more responsive and smooth. 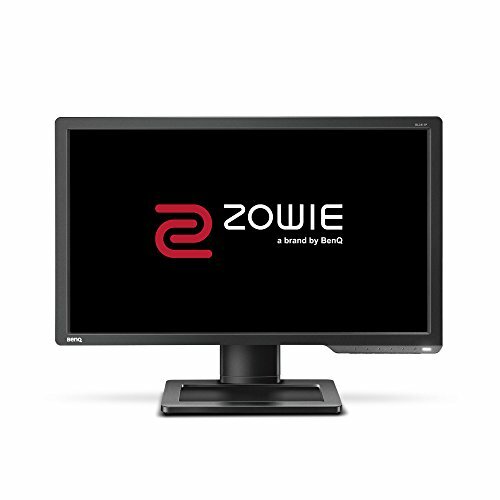 Definitely recommended as an entry-level 1080p/144Hz gaming monitor. As my first mechanical keyboard, I was very pleasantly surprised. The MX Speed switches took some time to adjust to (typos are very common, as these switches are not very forgiving if you accidentally stroke a key), but are absolutely amazing when gaming. Keystrokes are almost instantaneous, and the switches almost require no force at all to actuate. The RGB backlighting is another bonus, and looks great. Definitely recommended! Comfortable mouse that has a decent amount of heft to it. It isn't so light that you overshoot everything with the cursor, but also isn't so heavy that it tires your arm out after a couple hours. The sensor is top-notch, switches are light and snappy, and the macro-buttons and RGB lighting are very well placed. The multiple weights included are great if you want to alter the balance and feel of the mouse, but I just leave the mouse as it is, with all the weights removed. Recommended! 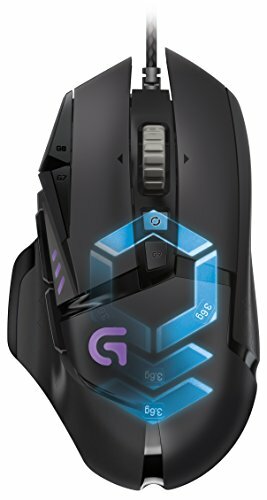 Great competitive gaming mouse. 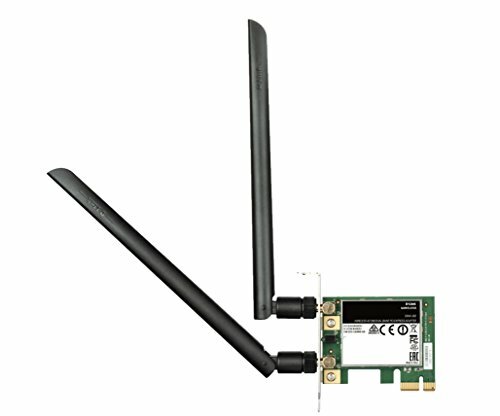 Weighs just under 100g, and is great for games like CS:GO, Overwatch, and TF2. Sensor is top-notch, and the switches are light and snappy. 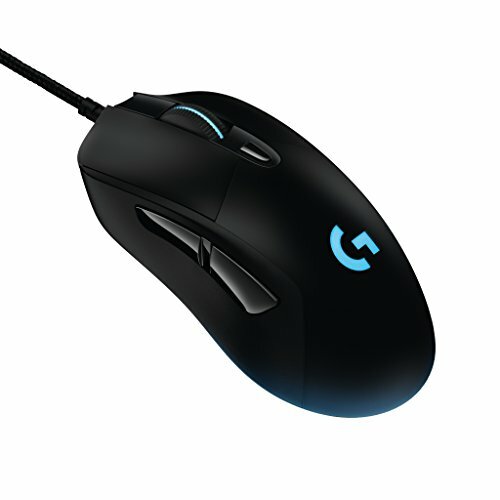 The 10g weight is nice if you want a more balanced feel, as the mouse is a little nose-heavy. Recommended! +1 Good recommendation. Building not only saves money but is extremely satisfying to do! 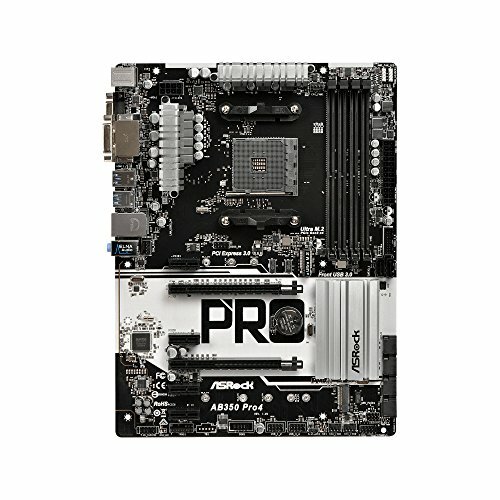 How does the B350 Pro4 play with RAM, does your ram run at 3200? If so was it hard to get there? 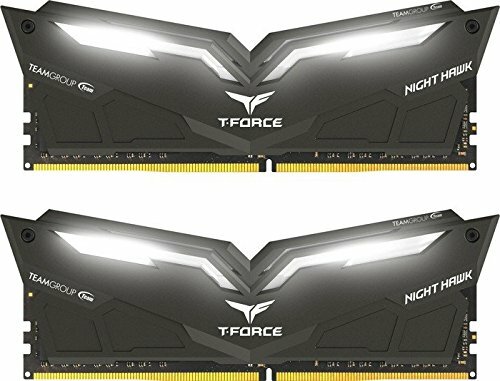 Im creating two parts lists for my friends, both of which who will buy their pcs ocer black friday, one using crucial 2666mghz ram, and one using some ram from gskill or corsair thats 3200 or 3000. Yeah, it works just fine. I have my RAM running 3200 no problems whatsoever. It’s as simple as setting the XMP profile to run at 3200 in the UEFI and you’re done. Good choice on the Pro4 too, it has nicely sized heatsinks, and it’s compatible with RAM up to 3200 MHz. It’s also apparently Crossfire compatible as well, but it only runs the second card on 4x PCIe instead of 8x. This is pretty much the exact build I want to do for my first build. What games do you play and what fps do you get? I mostly play games like CS:GO at around medium to high settings at 300 fps, and Skyrim Special Edition on ultra I hit the fps cap at 60 fps. That's all I know so far, I haven't used an FPS counter on BF1 yet, but I bet it can pull off 100 fps at ultra settings 1080p. 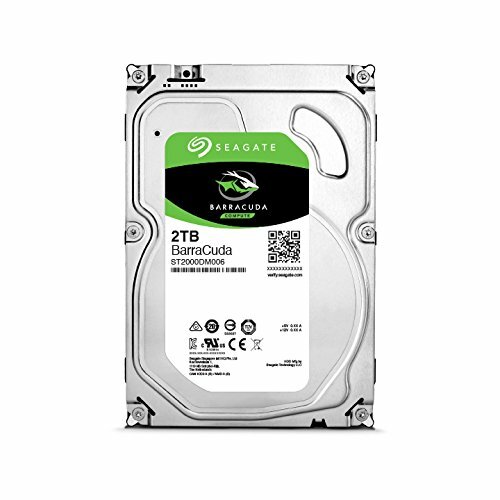 I am thinking about getting one, but mass storage mattered more initially rather than speed. 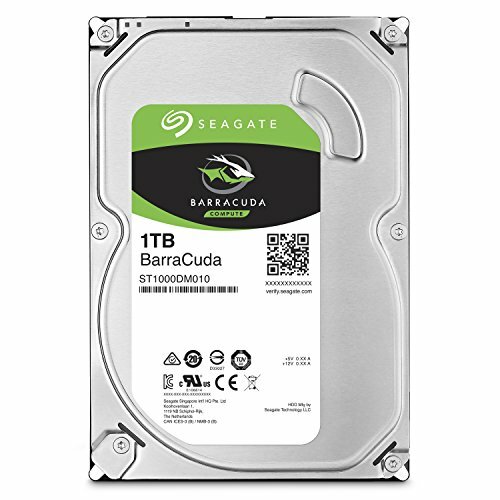 I was on a budget too, so the 1 TB HDD was the best all-rounder. I never recomend a hdd in a new build, as you dont need much space when youre starting out as you'll only have a few games to begin with. Also if youre only going to store games on them you can pick up a re-certified HDD off eBay for like $15. These normally last for years, and even if they do fail you only loose your steam library. The thing is, I needed an HDD immediately because I had a large steam library prior to this build. I have over 50 games. The HDD was necessary. Hey do you play PUBG on this computer? if so, how smoothly does it run. Thanks! 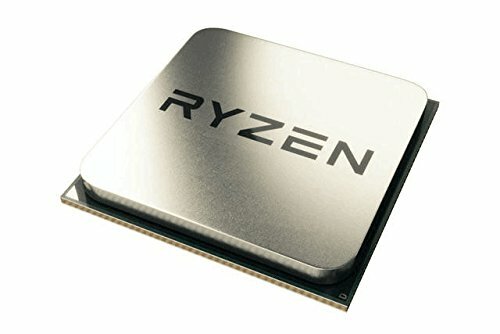 Yeah I really looked hard into what Ryzen I wanted to get, and I heard that the R5 1600 was the best value for performance CPU out of the bunch. Yes, it does have a clear side panel. You can get two options; one with a windowed panel, or one with a solid metal panel. Thanks for your compliment! Really nice build man, my first PC is really similar to yours. One question, what monitor are you using? I believe it is the Asus VP247H or the VP247H-P. The two monitors are pretty much identical, so I have no idea why Asus even decided to differentiate the two. Besides that, it's a 1080p 60Hz monitor with 1 ms latency, so it's great for gaming. It doesn't have a superb panel or anything, but it works very well for the price. Thanks for the kind words!